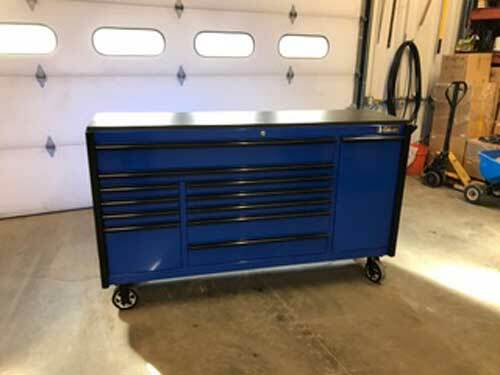 Mike shares pics of his 72" Tool Box Set and Leaves a Google Review! 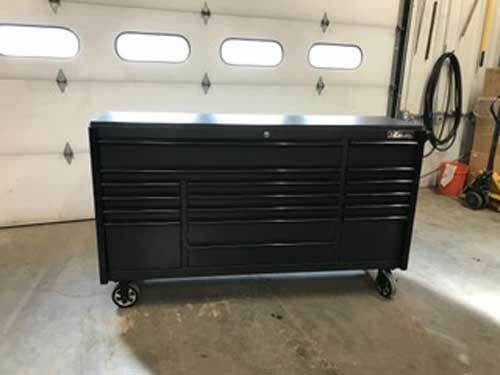 72" Rolling Tool Boxes Discounted Right Now! UPDATE: SOLD!! 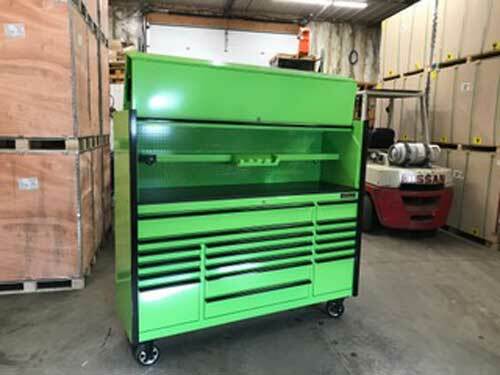 Copyright © 2019 RollCabs. All rights reserved.